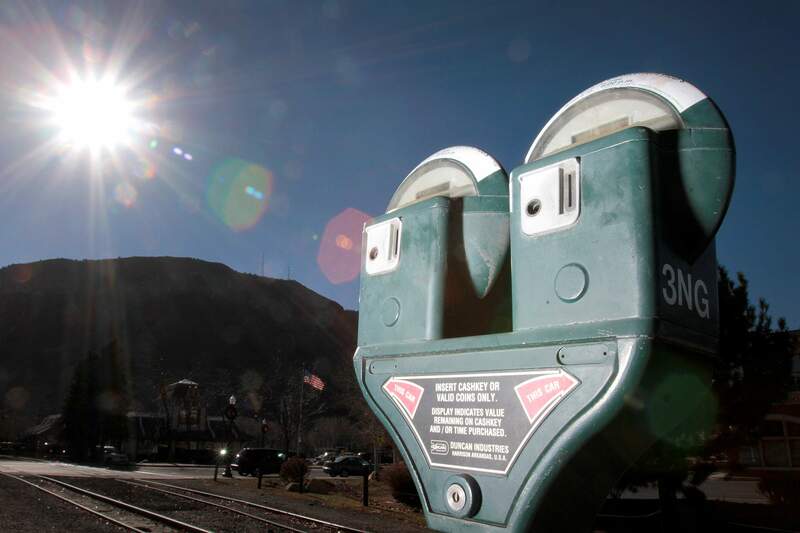 Metered parking will be free Monday in observance of Labor Day. The city of Durango and La Plata County announced closures and schedule changes for Labor Day on Monday. Facilities that will be closed Monday include: La Plata County offices, Durango City Hall, River City Hall, Durango Police Department stations, Durango Parks and Recreation offices, Durango Public Library, Durango Recycling Center, Durango-La Plata County Airport administrative offices, Greenmount Cemetery, Chapman Hill and Durango Gymnastics.Durango Transit Center will also be closed Monday, and transit and trolley services will not operate.Durango Community Recreation Center will be open from 5:30 a.m. to 2 p.m. Monday, with the aquatics area closing at 1:30 p.m.Metered parking will be free Monday in observance of Labor Day.For more information, visit https://bit.ly/2ME37Pf.